Life is unpredictable, even when it comes to your car. Since you’re likely to want what’s best for both your vehicle and your wallet, you might be considering purchasing a vehicle service contract (VSC) with your next used vehicle. If so, there are five things you need to know before you sign on the dotted line. Have you ever heard of the five W’s? The principle comes from the notion of gathering the most information possible by asking five simple questions that all begin with the letter W: who, what, where, when, and why. These questions can be a great tool to use when you sit down with a car dealer to talk about a VSC. 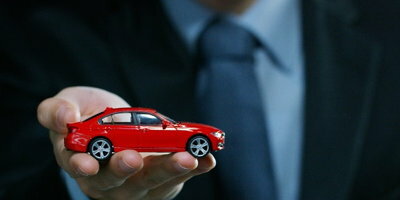 Why Should I Get a Used Car Service Contract? Though “why” is usually listed last, it should be the first question you ask your dealer. 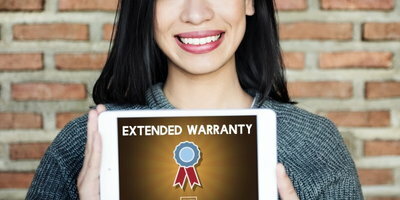 Finding out the typical cost of repairs with and without a VSC, and knowing what to expect down the road can help you decide if this is the right move for you. You should be confident that you know all there is to know about the VSC when you leave the dealership. Make sure to ask who the provider is, how long they’ve been in business, and if there are customer reviews you can see. 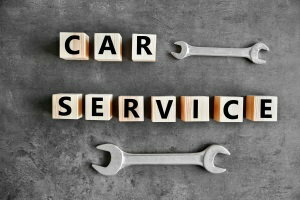 What Vehicle Service Coverage Can You Expect? Make sure that you get all the details when you’re discussing vehicle coverage with your dealer. Even though discussing a VSC typically comes at the end of the car buying process, it pays to take the time to understand what you’re signing up for. 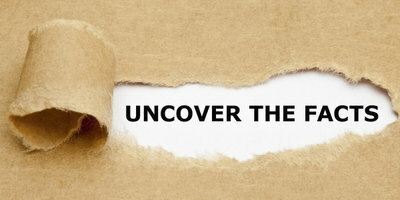 Make sure you understand which parts and systems are covered, and ask the dealer if the provider has any online tools that can help you look up coverage details when you need them. You never know when you’ll need the coverage your VSC provides, but you should know when and if it covers things like roadside assistance, rental cars, or lodging reimbursement. Make sure you know how these benefits apply to your coverage before you get on the road. Where Does Your Service Coverage Work? More of that unpredictability factor comes into play when you’re out of your area. 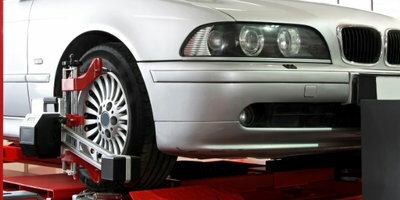 Knowing where you can take your vehicle for covered repairs is a must. If a breakdown occurs while you’re on vacation, you need to know if and where your provider has preferred service shops. Ask the dealer if the vehicle service contract provider has any additional online tools, such as a shop lookup tool, or an 800 number you can call. Knowing all the details is an important part of getting the most out of your VSC. It also helps when you’re looking for the right place to get your next vehicle. Not all dealers work with lenders that can help people in challenging credit situations, so make sure you’re getting the right lenders for your situation. If you need help finding a lender that can work with bad credit, no credit, or even bankruptcy, turn to Auto Credit Express, because we want to help. We work with a network of dealers all across the country that have the right lenders for these situations. Get started today by filling out our free and easy online auto loan request form today!